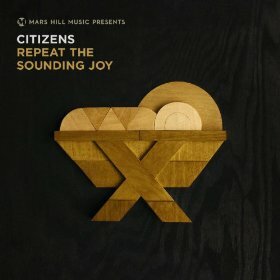 Amazon.com: 25 Days of FREE Holiday Songs! You are here: Home / Amazon Deals / Amazon.com: 25 Days of FREE Holiday Songs! Head over to Amazon.com for 25 Days of FREE Holiday Songs! That’s right, every day for the next 25 days Amazon will release a new selection of free Holiday music. There are currently 5 freebies songs available. However the free song offers will change throughout the 25 days. Download the available free Holiday music now! You might also want to snag the Free 20 Holiday Favorites MP3 Download.